Provide comfort for the family of Theresa Celline with a meaningful gesture of sympathy. Theresa A “Terrie” Celline of Warminster, Pa passed away February 10, 2019 at the age of 57. Born and raised in Warminster, Pa. She was the daughter of the late John and Patricia Fagan. She was the loving mother of Christina Zimmerman (Rob) and Michael Celline (Meghan McHale) fiancé. Also surviving are her three sisters, Patty Fagan, Maureen Smith (Greg) and Sharon O’Connell (Craig). She has five grandchildren which she absolutely adores. Taylor Ann, Savanna Grace, and Grayson John Zimmerman. Caleb Edward McHale. Riley John Celline of Florida. She was an employee of Abington Memorial Hospital’s operating room for many years, a career she was very proud of. Relatives and friends are invited Theresa’s memorial visitation at the Decker-Givnish Life Celebration home in Warminster (216 York Rd, Warminster, PA 18974) on Sunday February 17th from 6-8PM and on Monday February 18th from 9:30-10:30AM with a service to follow at 10:30AM; interment at St. John Neumann Cemetery. In lieu of flowers, a donation in Theresa’s memory can be made to the American Lung Association in her name. 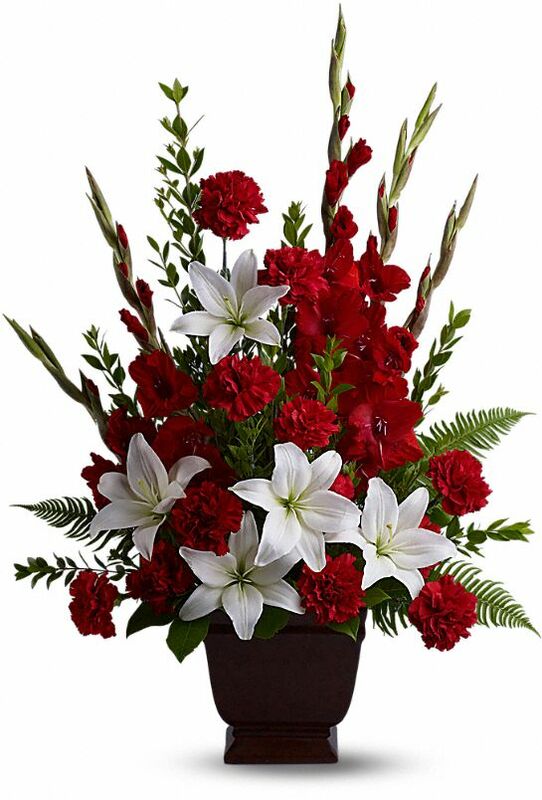 To send flowers in memory of Theresa A. Celline (Fagan), please visit our Heartfelt Sympathies Store. 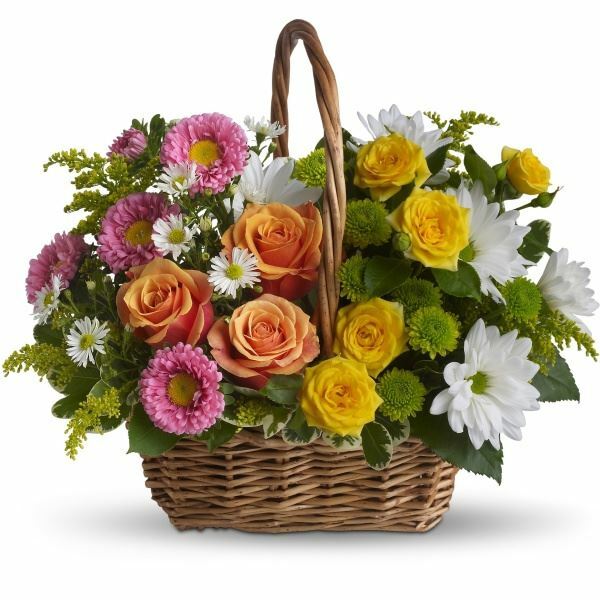 Deb Vogel, Ray, Nora, Ruthie & family, and others have sent flowers to the family of Theresa A. Celline (Fagan). I'm so sorry to hear about the loss of your beloved Theresa. At times like these we often ask ourselves why we have to say goodbye to loved ones at all? The Bible gives us hope for a future time where we will see the ones we've lost in death again. In John 5:28,29 it says that "...the hour is coming in which all those in the memorial tombs will hear his voice and come out...". This promise has pulled me thru during times like these. I hope it does the same for you and your loved ones. Patty, thinking of you and your family. Terry will surely be missed. Deb Vogel purchased the Tender Tribute for the family of Theresa Celline. Our warmest condolences. Terri will remain in our hearts forever. Ray, Nora, Ruthie & family purchased flowers for the family of Theresa Celline.